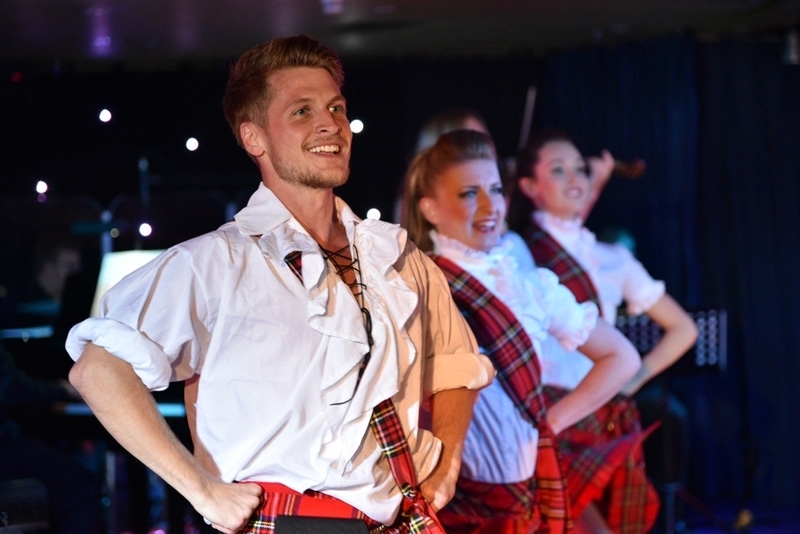 Join us on an exciting and eclectic Celtic journey with our original new production show Fiddle Dance! 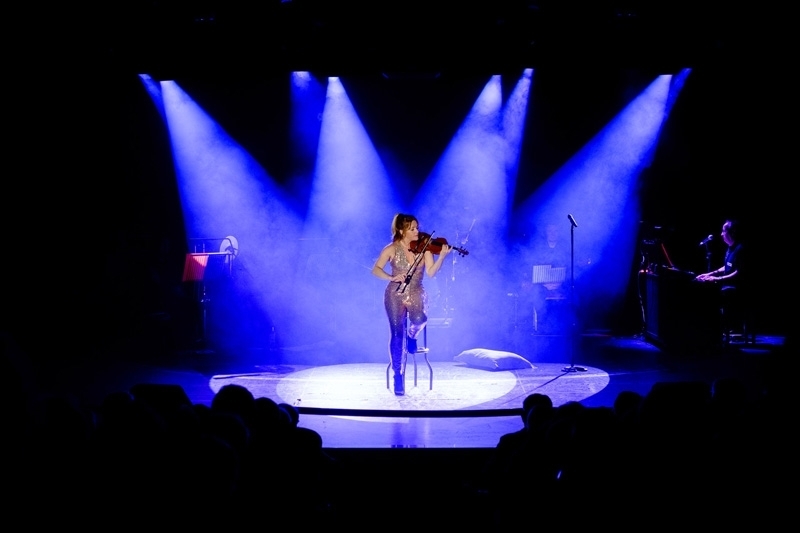 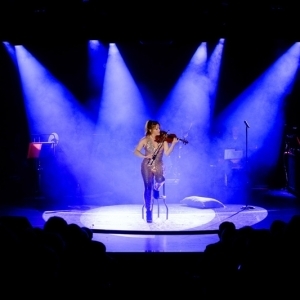 Created in collaboration with world class fiddle player and soloist in Michael Flatley’s ‘Riverdance’, E Sarah Carter, the show is a feast for the eyes and ears. 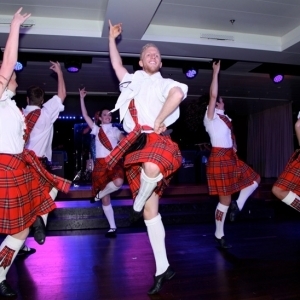 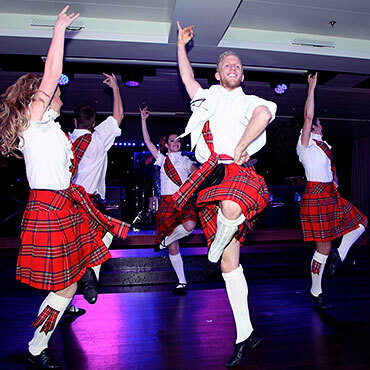 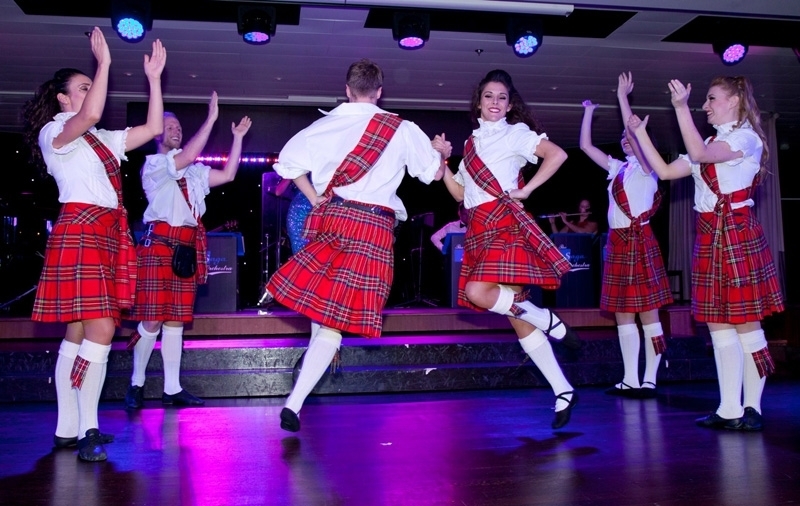 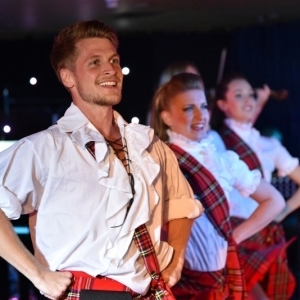 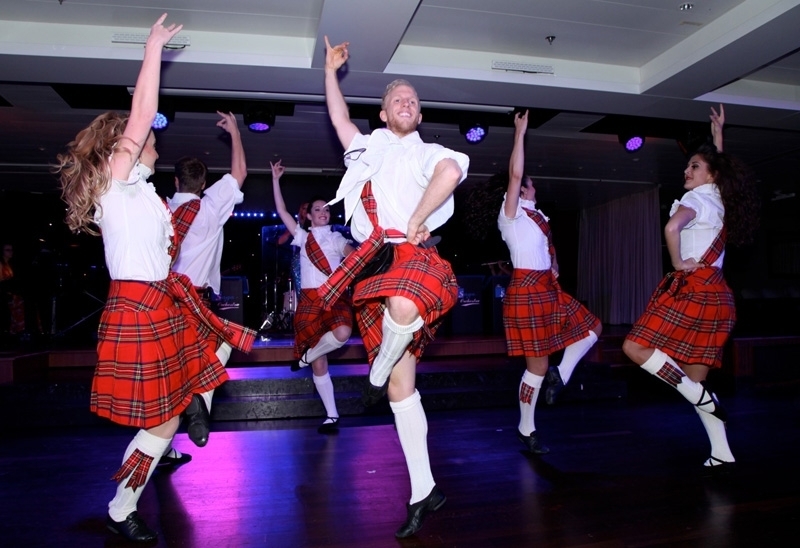 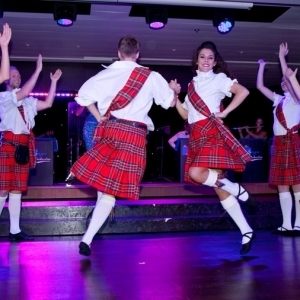 Featuring high-energy dance routines in a variety of styles, including Hard and Soft Shoe Irish, the Scottish Highland Fling and some Wild West hoe-down fun! 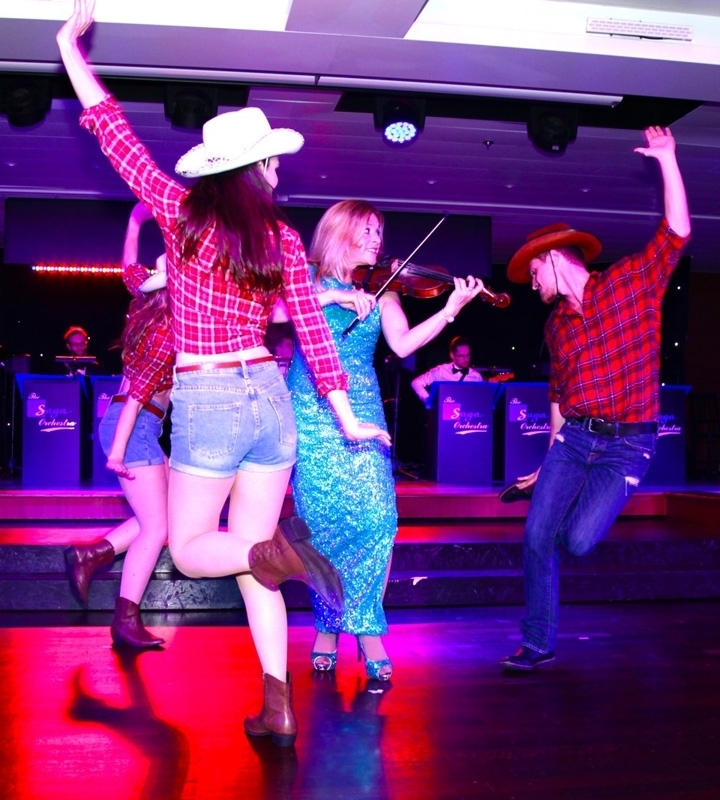 Beautiful music fused with sensational dancing….enjoy the spectacle of our Fiddle Dance extravaganza. 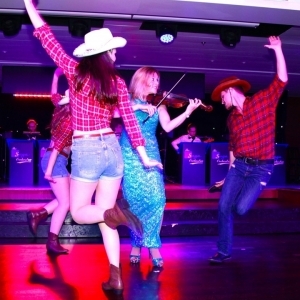 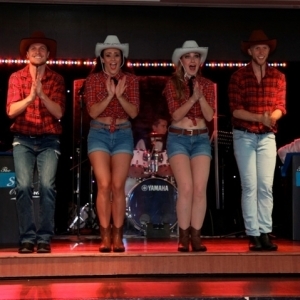 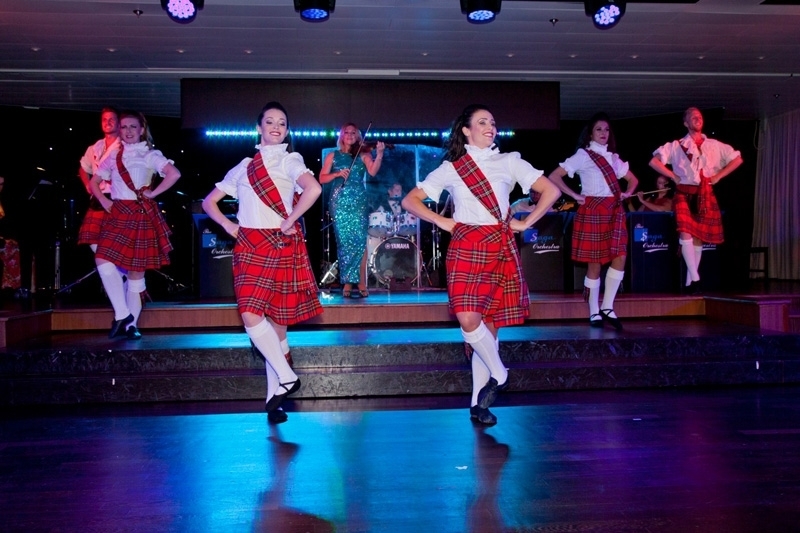 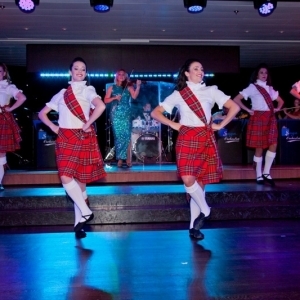 Fiddle Dance can be performed onboard cruise ships and is also suitable for theatre stage shows, corporate events and private parties. 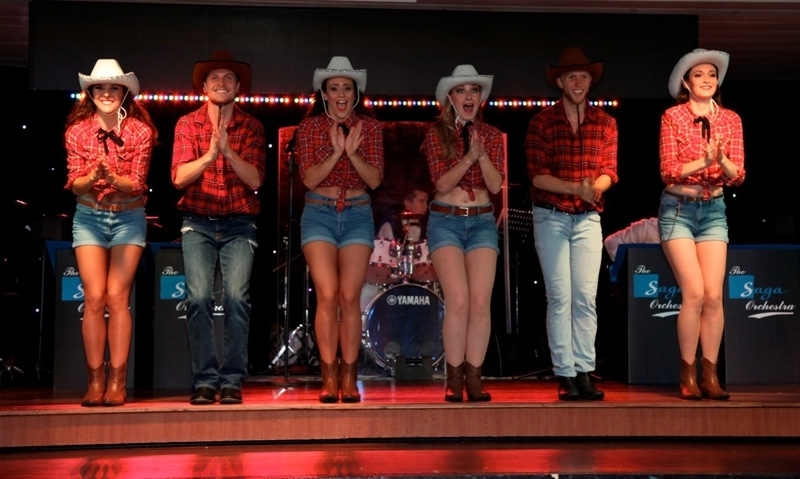 There are 2 x 45 minute shows available featuring our amazing Fiddle player and 6 incredible dancers and the shows can be adjusted according to the performance space and time restrictions.